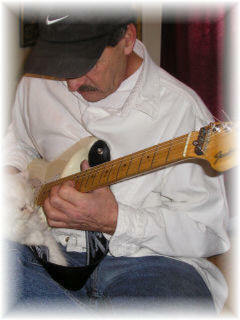 All songs were written and recorded by Rick Wilkinson in the 80's, mostly for and about my family. All instruments and vocals by Rick Wilkinson. Some on a 4 Track port-a-studio some on my computer studio. 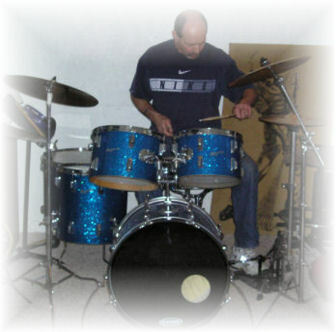 Some tracks use auto accompaniment for base and some drums. Some tracks use various drum machines.